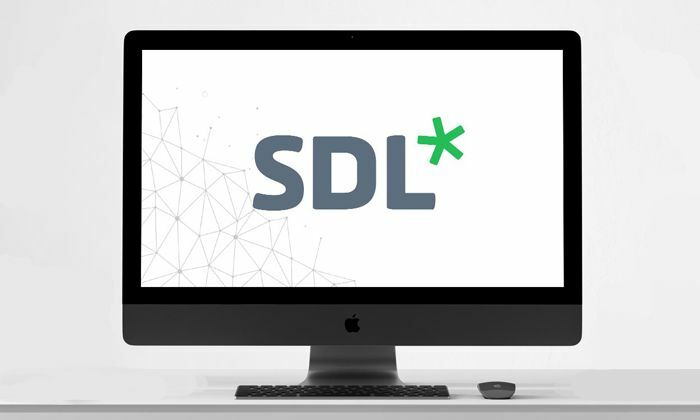 One of the many new features of SDL’s new Tridion Sites CMS is the introduction of image editing functionality built into the editing interface. You can use the CME or XPM to edit images. 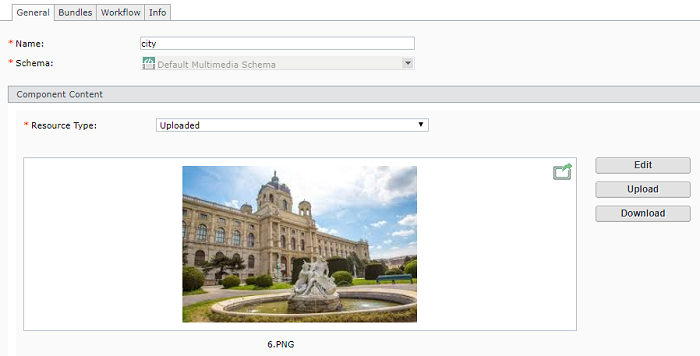 You can only edit images with *.JPG or *.PNG extensions.